Our range of products include hoist starting trolley, traveling trolley, festoon systems, c - rail festoon system, cable trolley and pendant trolley. We are offering Starting Trolley. Traveling Trolley offered comes in durable construction finish and provides for smooth movement support. 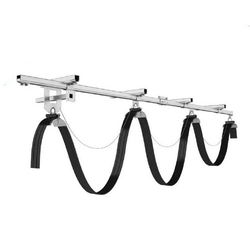 We provide high capacity Festoon Systems which consist of different sorts of clips or clamps which depend on the types of cables and hoses they are organizing. Electric Cables can also be used where extreme flexing is a requirement, recommended bend radius of three to five times cable diameter. 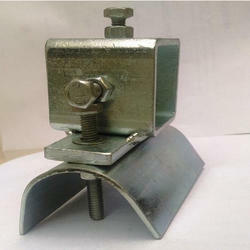 We manufacture these products known for its better strength and load bearing capacity. We are offering our clients a wide range of C-Rail Festoon System. 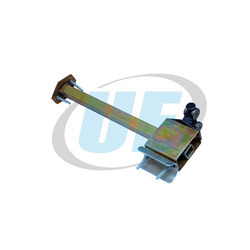 Corrosion resistance and simple assembly are its essential features. known for its smooth operations, longer life and easy maintenance, the offered c- rail cable trolley is manufactured with the use of optimum quality raw materials and contemporary techniques. 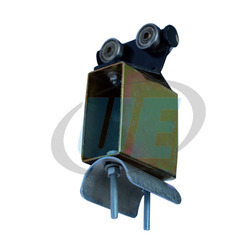 The provided trolley is used in transfer car, ship unloader, overhead crane, monorail systems etc. 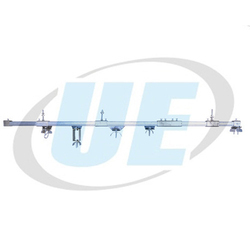 Known for its cost-effectiveness, the provided c- rail cable trolley is checked by quality experts on various aspects. We have emerged as one of the leading traders and suppliers of Pendant Trolly. 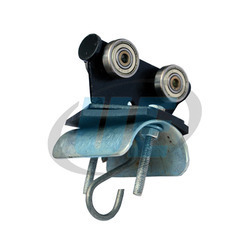 Extensively used to carry the pendant cable, it is the leading trolley in the system and is provided with excellent bearing for better strength and stability. Widely demanded in the construction industry, the pendant cable is passed through the hook and can be plugged to the trolley. Prior to dispatch, it is stringently checked on various parameters. Our valuable clients can avail this Pendant Trolly from us in various configurations at industry leading prices. Traveling Trolley options offered come designed and developed in sturdy as well as precision construction finish choices.